Placing your order with The Bake Shoppe at Country Table has never been easier. Order from anywhere with your smartphone, PC, or tablet. Takes less than 5 minutes! Cakes are the hallmark of celebration. Make your special day incredible with custom cakes from The Bake Shoppe at Country Table. Schedule a consult to discuss your wedding, baby shower, or next special occasion today! 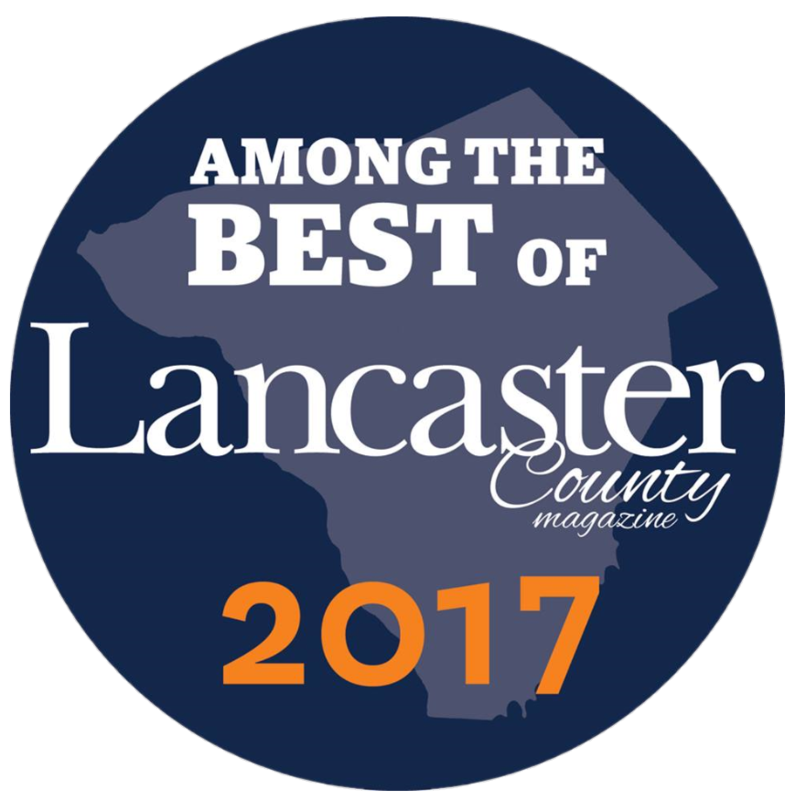 Congratulations to our Bake Shoppe Team for being voted Among the Best of Lancaster! We're proud that our award winning cakes & baked goods are baked daily by our in-house bakers, using the finest ingredients. Come visit our shoppe for a friendly, old-fashioned bakery experience that has been delighting our customers for over 35 years! And check out our feature in Susquehanna Style Magazine for National Doughnut Day! You can never go wrong with an old fashioned donut, and we carry all of the classics baked fresh daily, as well as a rotating selection of seasonal favorites. "Some of my fondest childhood memories were made at the dinner table, sharing life with family and friends. Many of those memories include homemade pies and delicious cakes, foods which have a special ability to help people connect. Helping you make those memories is our passion. We look forward to serving you for your next special occasion!"